LGBTQ people of color, women, and transgender people often feel unwelcome and unsafe in Gayborhood spaces. 1A The Gayborhood is a geographical area, which links businesses, non-profit organizations, and places of public accommodation. 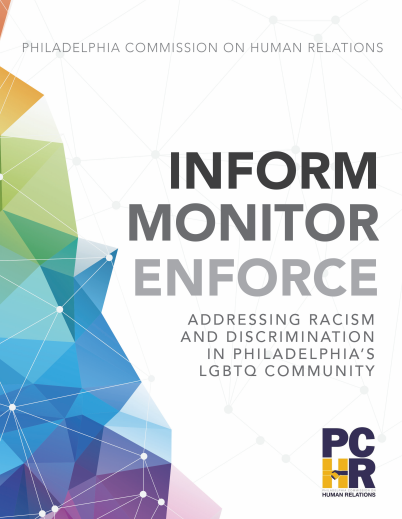 Although the expectation is a “safe space” for all LGBTQ people, many people of color, women and transgender individuals experience racism, prejudice and discrimination in these spaces. 1B Most Gayborhood businesses are owned by white, cisgendered, males who create preferable environments for white, cisgendered, male patrons. 1C Transwomen of color are particularly vulnerable to discrimination, harassment, and physical violence.